Identity-related fraud exposure and losses continue to grow. The underlying schemes have elevated in complexity. Because it’s more difficult to perpetrate “card present” fraud in the post–chip-and-signature rollout here in the United States, bad guys are more motivated and getting better at identity theft and synthetic identity attacks. Their organized nefarious response takes the form of alternate attack vectors and methodologies — which means you need to stamp out any detected exposure point in your fraud prevention strategies as soon as it’s detected. 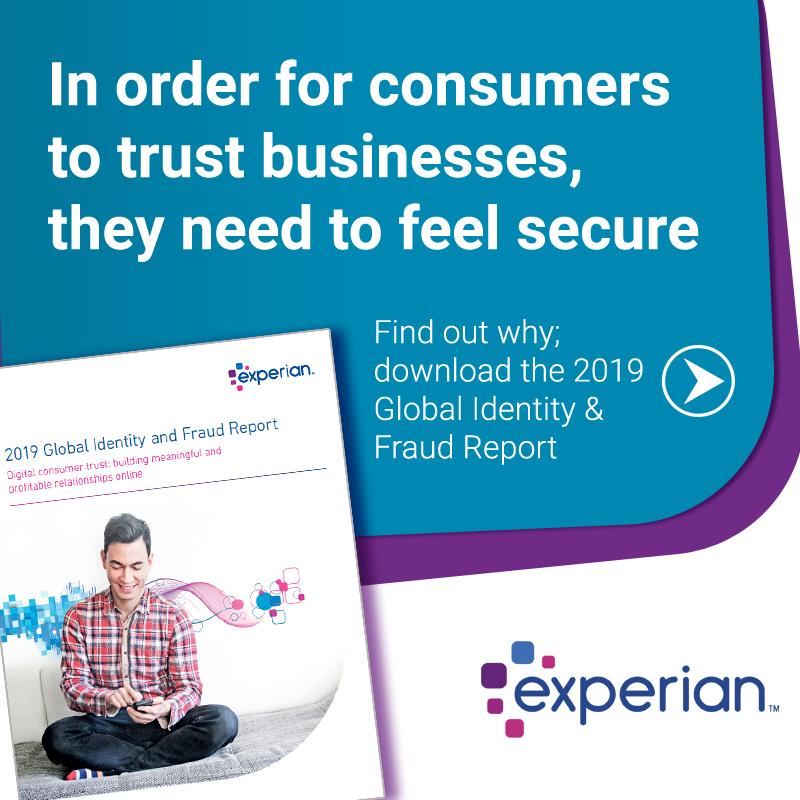 Experian’s recently published 2018 Global Fraud and Identity Report suggests two-thirds, or 7 out of every ten, consumers want to see visible security protocols when they transact. But an ever-growing percentage of them, fueled in no small part by those tech-savvy millennials, expect to be recognized with little or no friction. In fact, 42 percent of the surveyed consumers who stated they would do more transactions online if there weren’t so many security hurdles to overcome were — you guessed it — millennials. Identity verification and reverification checks for ongoing reaffirmation of your customer identity data quality and accuracy. Know Your Customer program requirements, anyone? Targeted identity risk scores and underlying attributes designed to isolate identity theft, first-party fraud and synthetic identity. Fraud risk comes in many flavors. So must your analytics. Device intelligence and risk assessment. A customer identity is no longer just their name, address, Social Security number and date of birth. It’s their phone number, email address and the various devices they use to access your services as well. Knowing how that combination of elements presents itself over time is critical. Layered passive or more active authentication options such as document verification, biometrics, behavioral metrics, knowledge-based verification and alternative data sources. Ongoing identity monitoring and proactive alerting and segmentation of customers whose identity risk has shifted to the point of required treatment. 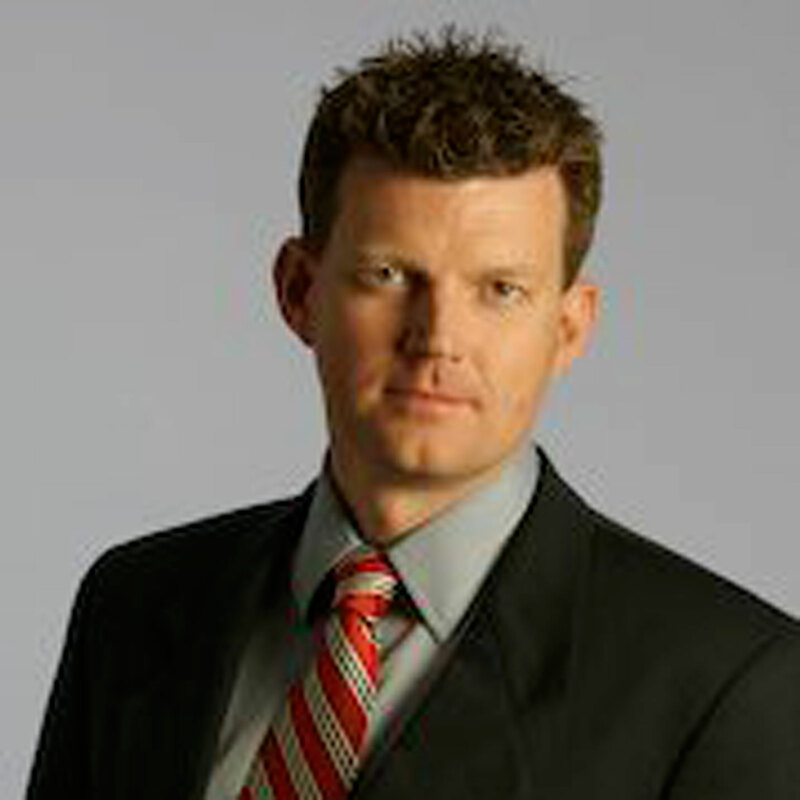 Orchestration, workflow and decisioning capabilities that allow your team to make sense of the many innovative options available in customer recognition and risk assessment — without a “throw the kitchen sink at this problem” approach that will undoubtedly be way too costly in dollars spent and good customers annoyed. Fraud attacks are dynamic. Your customers’ perceptions and expectations will continue to evolve. The markets you address and the services you provide will vary in risk and reward. An innovative marketplace of identity management services can overwhelm. Make sure your strategic identity management partner has good answers to all of this and enables you to future-proof your investments. While the marketplace struggles to manage the impact of fraud prevention, CIP routinely disrupts more than 10 percent of new customer acquisitions.